Reston Town Center announced Tuesday that clothing store J.McLaughlin will open on Market Street later this year. 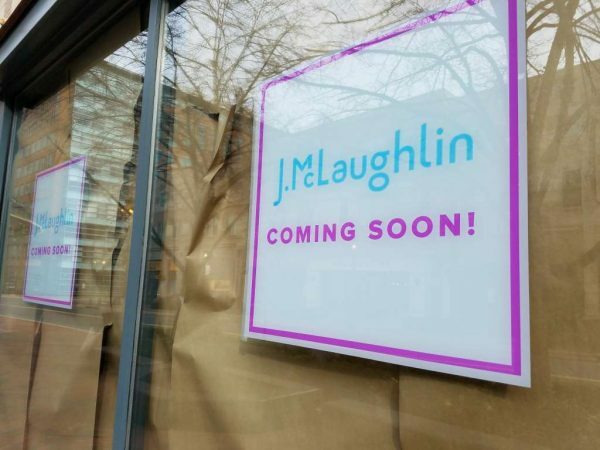 J.McLaughlin, a classic American clothing and accessories brand for women and men, is expanding its retail fleet to RTC with a new location slated to open later this year. The 1,113 square foot store will feature all of the elements that classify the trademark J.McLaughlin aesthetic, an inviting feeling with distinctive details, furnishings and décor. In keeping with the colorful palette and cheeky details of the brand, the interior of this store is decorated with marine shades of green and blue complemented by bamboo-inspired furnishings. The Reston Town Center location marks J.McLaughlin’s fifth location in Virginia and the 177th store to open nationwide. Originally founded by two brothers, Kevin and Jay McLaughlin, in 1977, the retailer believes in “being a good neighbor” and approaches business as a welcome and active community member. 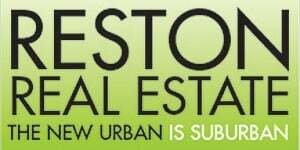 The shop will be located at 11932 Market St., the former location of Origins, which closed in January. As we previously reported, signs advertising the new clothing store were posted by Feb. 1.